At Absolute Home Services, we are passionate about the rebuild of Christchurch. We are committed in our endeavor to provide Cantabrian home and business owners with a service that takes the stress out of handling the repair or rebuild of your home or business. We work with Canterbury’s best builders, repairers and contractors, alongside the award winning Gray Builders, to provide immediate action on all of your building requirements. Should you choose to have the repair or rebuild of your home or business managed by Absolute Home Services, we ensure the damage location will be looked at within 72 hours of receiving your documentation. Trusted tradespeople will be working on your home or business within 4 weeks. Furthermore, we pay your excess, saving you up to $1,150 per event. Finally, to show we care, we offer a 100% satisfaction guarantee on any building work undertaken through Absolute Home Services. We are passionate about the rebuild of Christchurch and the peace of mind of our fellow Cantabrians so we have the best builders, repairers and contractors on hand to provide action on all your earthquake repair needs. 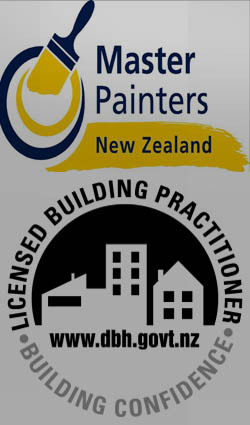 Copyright © 2015 www.absolutehomeservices.co.nz, all rights reserved.